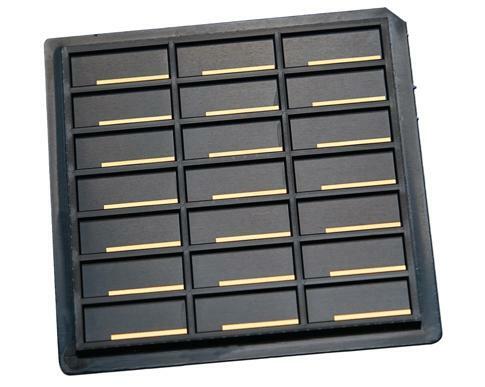 Spectra-Mat, Inc. is a prime manufacturer of low expansion composite (LEC) components which provide thermal management solutions for sophisticated applications where high reliability and high performances are required. Applying a forty-five year expertise in refractory material technology, Spectra-Mat is well positioned to respond to stringent requirements of the microelectronic, optoelectronic, photovoltaic, power electronics, aerospace, defense and medical industries. Our Tungsten-copper and Molybdenum-copper possess the highest thermal conductivity available for these composites and ensure the expansion matching with the semiconductor compounds mainly used in the opto- and micro-electronic Industry.